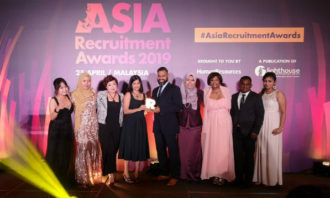 After the launch of the pioneer batch of 74 Human Capital Partners (HCPs) in February this year, Minister Lim Swee Say, Singapore’s Manpower Minister has announced the second batch of 56 progressive employers. It includes AirAsia (Singapore branch), BreadTalk Group, Citi Singapore, Gardens by the Bay, Shopee Singapore, The Esplanade Co, and more. The 130 HCPartners cumulatively employ about 130,000 locals, representing more than 5% of Singapore’s total local workforce. In his speech, Minister Lim pointed out there is only one good choice in ensuring that Singapore’s future economic growth is higher than its future manpower growth, i.e. “make sure our future economy will not only be more innovative and our future workforce more productive, but our future growth must also be more inclusive“. He affirmed that many of the HCPartners are pursuing all three holistically. The Lo & Behold Group practices five-day work week (which is seldom seen in the F&B industry), in a view to support flexible work arrangements. 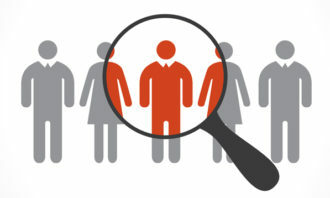 DBS retrained workers whose jobs are most likely affected by technological change to take on new jobs through intra-company PCP offered by WSG. ExxonMobil takes in mid-career hires, including those who may have been made redundant by other industries, and helps them switch careers into the chemical manufacturing sector. 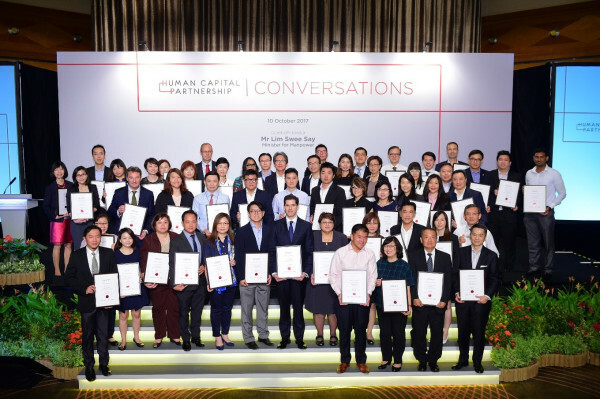 At the Human Capital Partnership Conversations event, Minister Lim also stressed on embracing an “eclectic mindset” as one of the top reasons that Singapore has been able to learn fast and move fast. 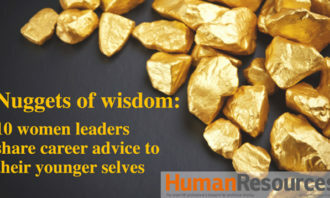 “We are prepared to learn from the experience and expertise of others out there in the world, and packaged and adapted them into something better and more suitable for us,” he said. On these lines, he announced a new programme focused on building new capabilities that will be in greater demand in the future, but are currently lacking or in short supply, as quickly as possible – Capability Transfer Programme (CTP). Currently in pilot mode by Ministry of Manpower (MOM), the merit of each case will be assessed under the CTP, taking into consideration Singapore’s existing capability gap, and the potential impact of transfer of capabilities to that particular company and industry as a whole. The government will then provide funding support accordingly – from 30% up to 90% in cases where the transfer is going to benefit the industry as a whole, he said. MOM is prepared to provide any salary and training support to both the local and foreign trainers, as well as local trainees. In cases where local trainers and trainees require overseas on-the-job training, funding support will be provided as well. For foreign trainers, work passes will be facilitated. This is over and above the support provided presently by Singapore’s other agencies. On the point of bringing in foreign trainers, Minister Lim emphasised that the plan should be as specific as possible. He said: “Under the CTP, companies will have to give us a very specific plan. 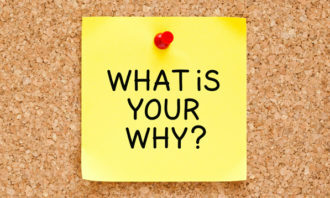 For example, what kind of expertise are you bringing in, but more importantly who are the local recipients, so they have to form a team, they have to give us a project timeline, is it three months, six months, one year? They have to tell us what the outcome is at the end of the transfer process. 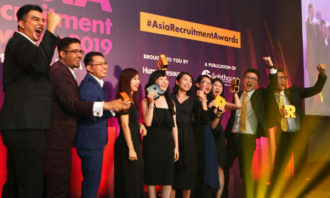 Lim Swee Say, Minister for Manpower, and the new batch of more than 50 HCPartners, recognised for their commitment to human capital development and adoption of progressive workplace practices. 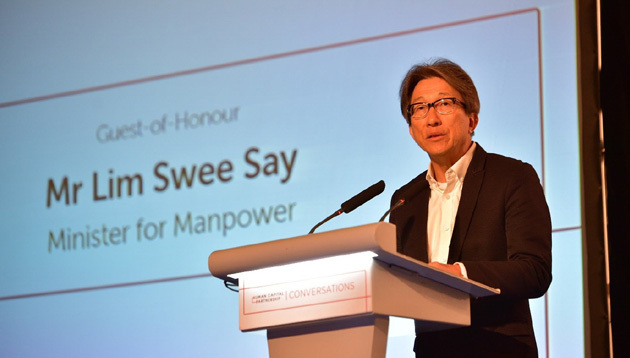 Lead photo caption: Lim Swee Say, Minister for Manpower, delivering a speech at the HCP Conversations event which took place this morning where more than 50 employers were recognised as HCPartners.